Text and Art… Interested in Joining the movement? 3.2 apply microscopic images as subjects, and ideas about 2 point linear perspective and use skill to solve visual challenges. What was easy and what was challenging about moving from your sketches up to the large drawing paper? Write these out and share with your neighbor. Drawing: Kandinsky and YOU! Draw! 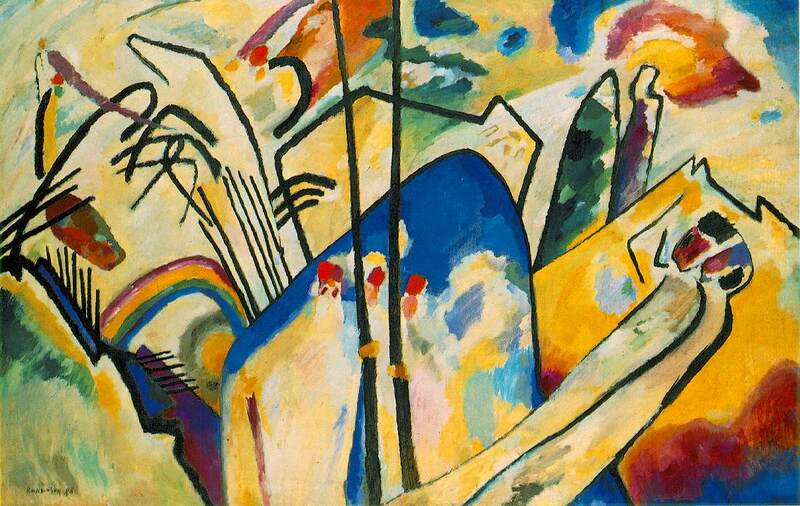 4.4 Interpret art (your classmates) for relationships in 4.4.1 form, 4.4.2 context, 4.4.3 meanings showing understanding of the work of Kandinsky and how you have altered the ideas of the BAUHAUS. How did your neighbor respond to the work? Write out your thoughts. Are you successful in the communication of your ideas? AP Studio Art: Concentration – Let’s share our thoughts! How does this tie in? How – SPECIFICALLY – have you seen growth and development in the CONCENTRATION of work? Next PostNext OOOps… I failed to title for today!